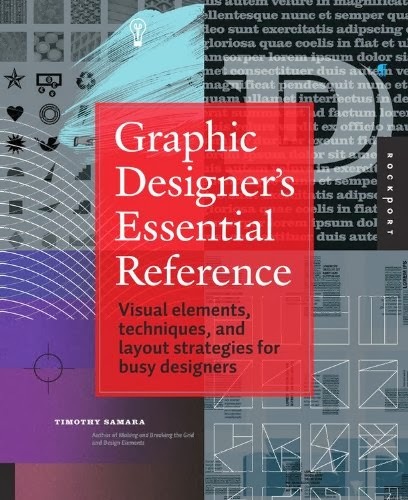 First and foremost, the Graphic Designer's Essential Reference. This book is creativity put in a box and gift wrapped. Every page contains bunches of ideas for various design & layout elements. One spread has 32 different Initial-Cap treatments (like drop caps). Another has 32 different ways of doing paragraph breaks. Bet most people can't think of that many on their own; I know I certainly couldn't. Basically, whenever I'm trying to come up with a new element, I start here to get the brainstorming going. It also has some "completed" page layout examples, although I find those a little less useful. Next is any color book from PANTONE. I personally enjoy Color: Messages and Meanings, but there are plenty of others to choose from. Heck, get three or four. There are three main color models to know about in design. First is RGB (Red Green Blue), which is the additive color model used by most computer screens. Second is CMYK (Cyan Magenta Yellow Black), which is the subtractive color model used by most professional printers. Third is PANTONE, which works nothing at all like the others, is proprietary, and isn't even a color model (it is a color space). Products like Adobe support all three of these approaches. 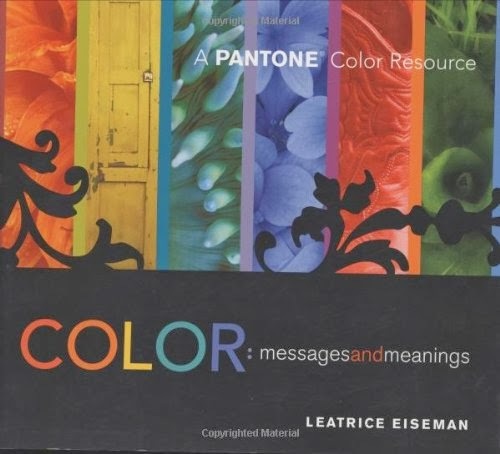 Personally, I don't use the PANTONE models in Adobe, but I love their books because they talk about what colors go together. And they have a handy CMYK conversion chart, so I can use my CMYK model. 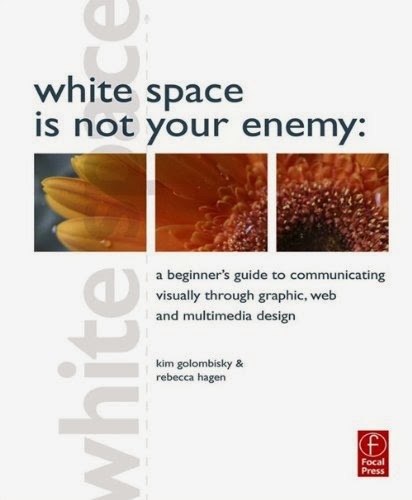 Rounding out the top three (at least the top three I thought of first) is White Space is Not Your Enemy. It has some good beginner tips and things that made me think critically about lots of things. It covers research principles, a basic "works every time" layout, common amateur errors that I see all the time, elements of design (space, line, shape, size, etc. ), grids, organization, typography, color, storyboarding... just all sorts of goodies. One last link is lynda.com. This site is full of instructional videos on the technical aspects of using products like InDesign, Illustrator, Photoshop, and many more (not just graphic design). I've had a subscription off and on over the last few years and I highly recommend it for learning the technical skills that allow implementation of a desired expression. Enjoy! If you have any of your own recommendations, feel free to leave them in the comments below. Thanks for the book info. I'll be checking them out.